Play as He-Man, the man so manly they had to name him twice! 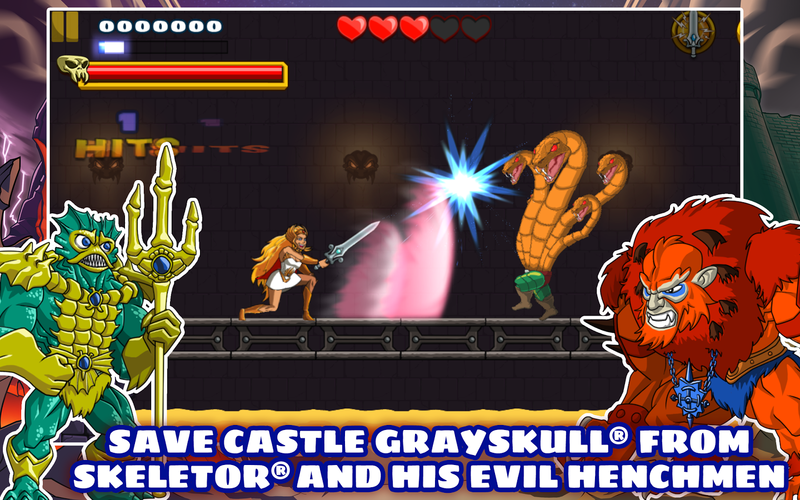 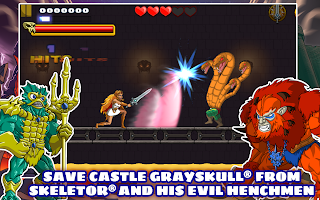 Defend the secrets of Castle Grayskull against the evil forces of Skeletor! 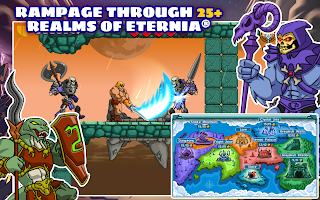 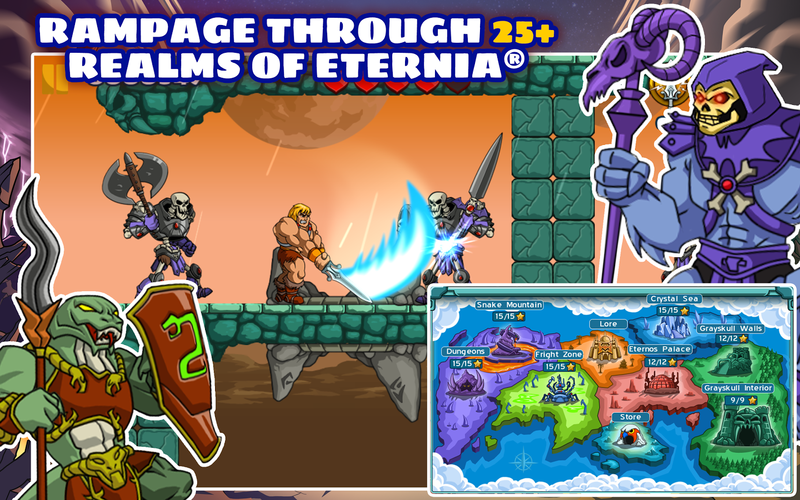 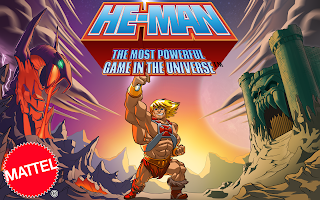 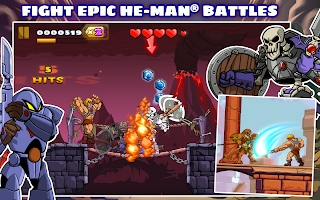 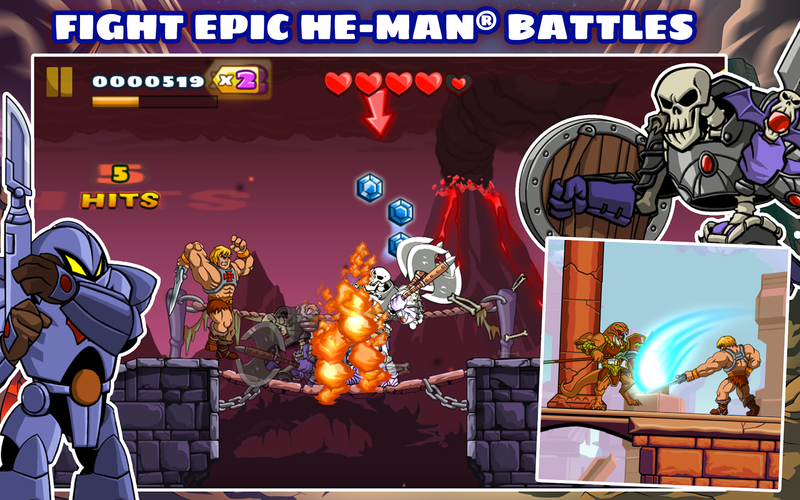 Featuring epic battles, awesome attacks, and all your favorite heroic Masters of the Universe, He-Man: The Most Powerful Game in the Universe™ brings He-Man, the Most Powerful Man in the Universe from planet Eternia to Android. 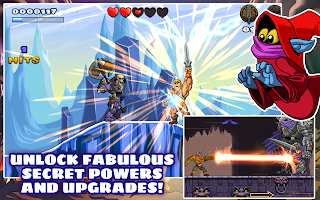 Finally, By the Power of Grayskull, I have the Power! 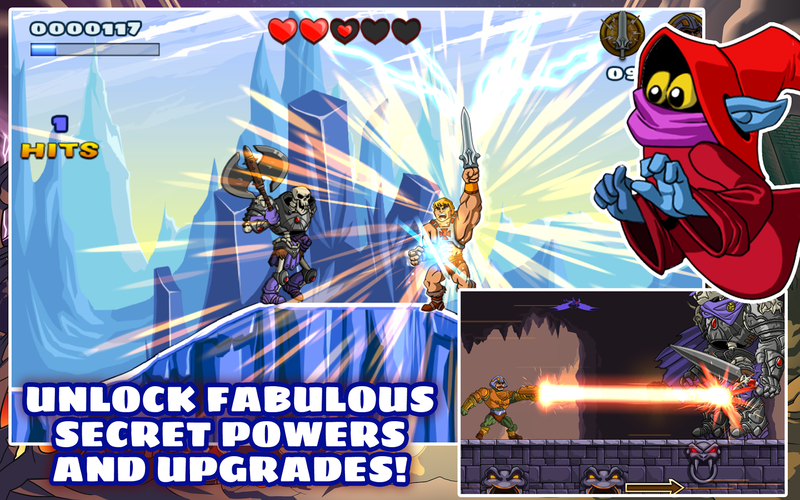 • Strengthen He-Man with fabulous secret powers and upgrades.